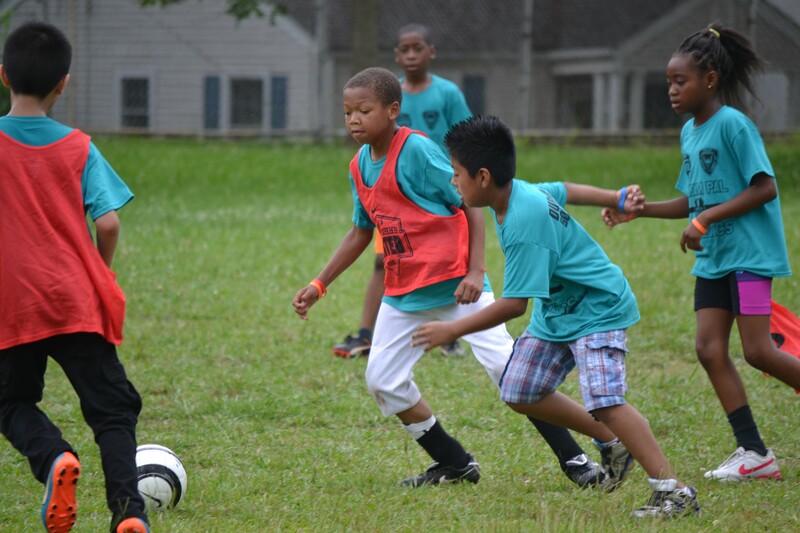 On Saturday June 17th, Triangle United ran a clinic for the PAL/TU Soccer Program at Holton Community Center in Durham. TU Staff along with the Durham Police Department ran the clinic. 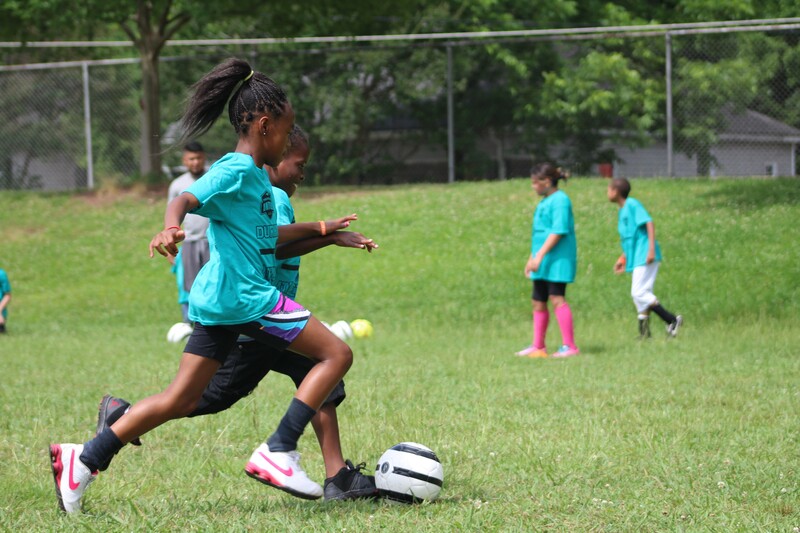 This clinic is in conjunction with the Fall program we run with 16 Inner-City Durham Schools. Below are some pictures.